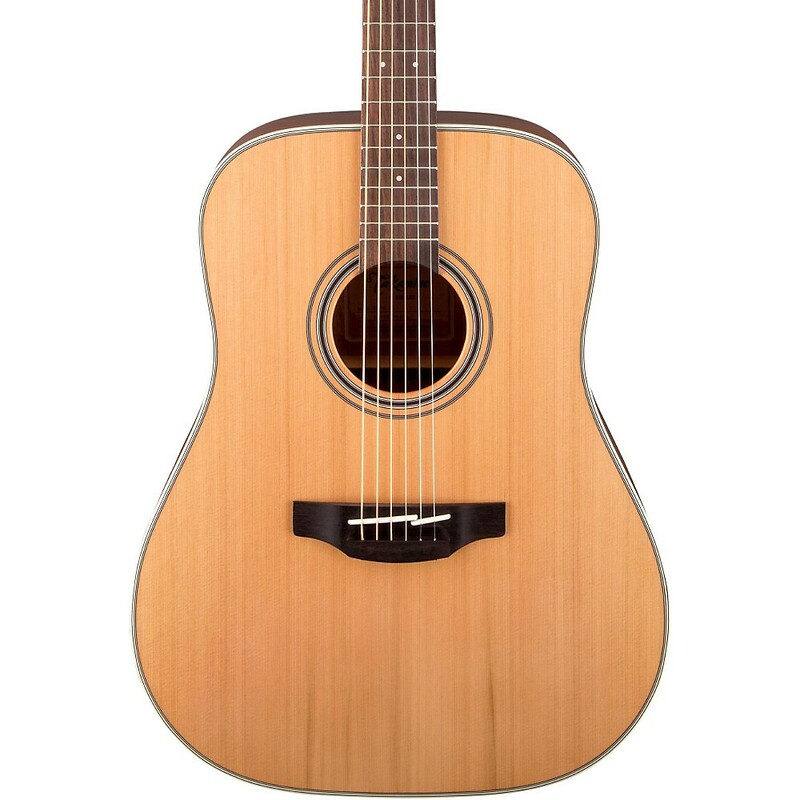 Simple and elegant, the EF400SC TT is a great working 12-String guitar. 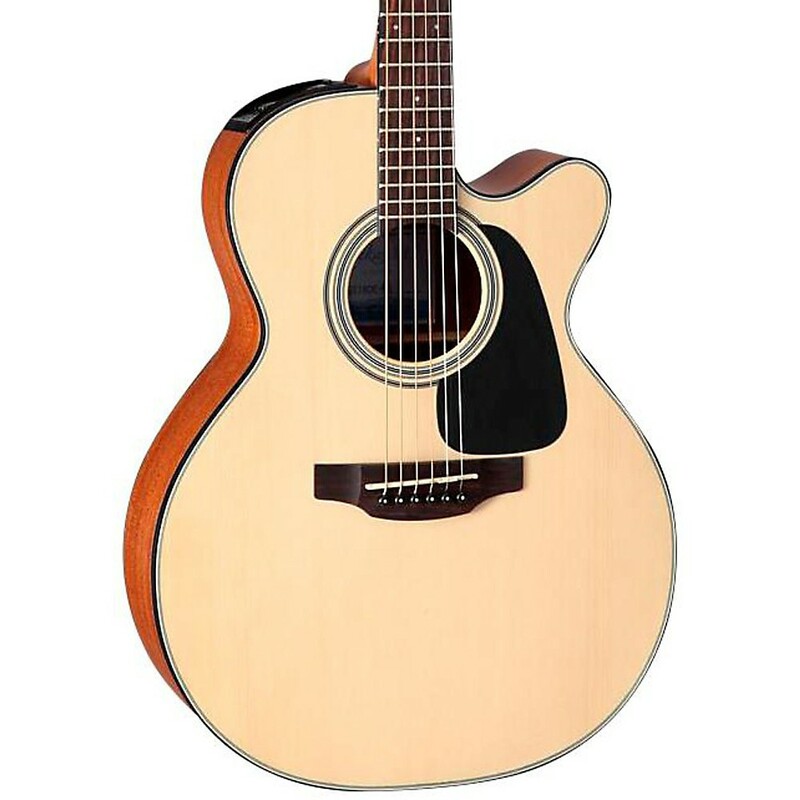 Simple and elegant, the Takamine EF360SC TT is truly a working guitar-ready for any stage near you! 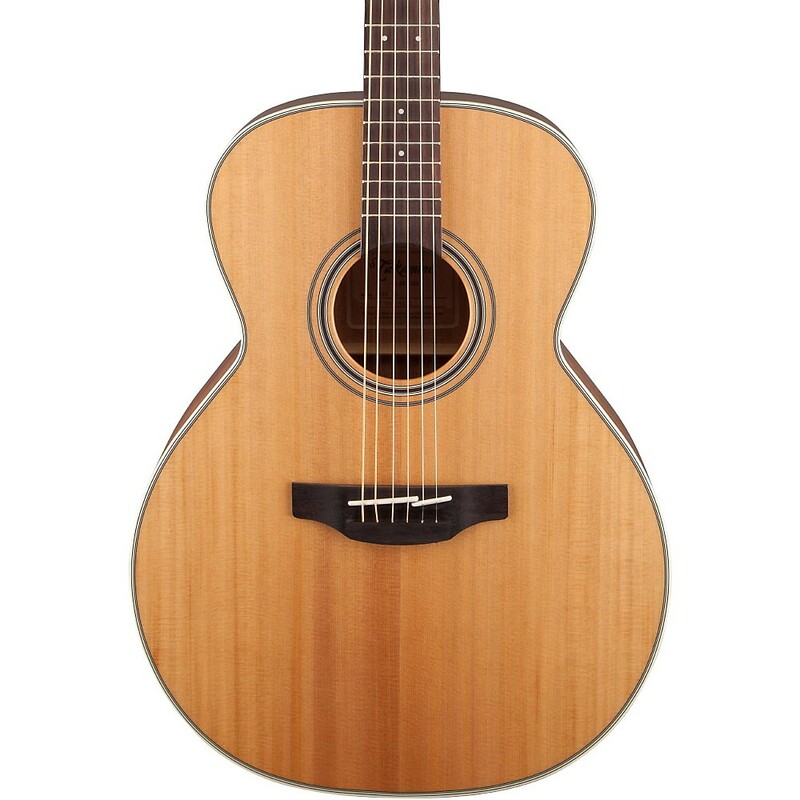 A truly fine family of Pro Series guitars crafted with the performer in mind.